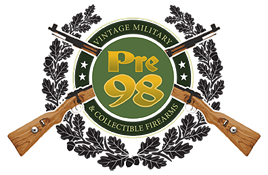 ULTRA RARE PACIFIC ARMS CO No.3 (7.65mm-6 inch ) LUGER PISTOL….MINT STUNNI NG CONDITION SAN FRANCISCO LUGER!!! In 98% mint crisp stunning condition, we have an extremely rare Circa 1924 Pacific Arms Company, San Francisco, CA. 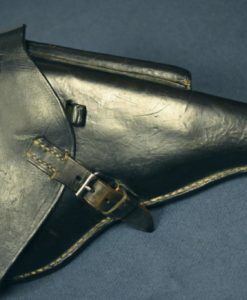 Luger Pistol. 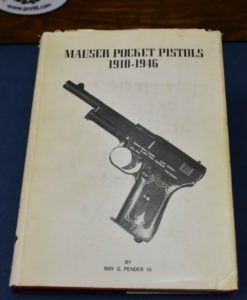 According to the 1924 Catalog, this 6 inch 7.65mm (.30 Luger) caliber pistol was known as the “No. 3 “. 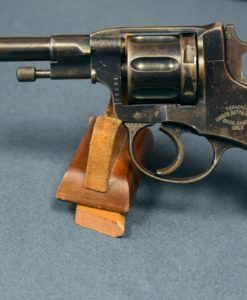 This company was only in Existence until 1927, and Lugers such as this are incredibly rare and highly sought after. 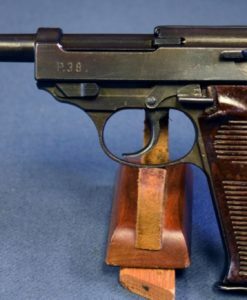 A very Salient point about these pistols is that this example falls into a known group of these guns in the “i block” of DWM Alphabet Lugers. These pistols with the medallions may have been store sales samples or for Window displays or may have been regular sales items, no one knows for sure. 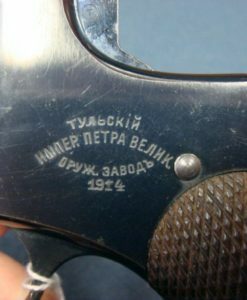 It is highly likely that these Lugers varieties that they peddled were partially assembled based upon the desired barrel length and caliber. If you look at it from that standpoint it might make more sense if these known medallion guns were sales samples to aid the customer on choosing the right version for his needs. 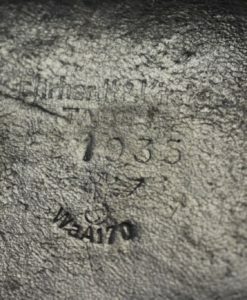 Out of our Pre98 office reference library we have included photos from our actual copy of the 1924 catalog. 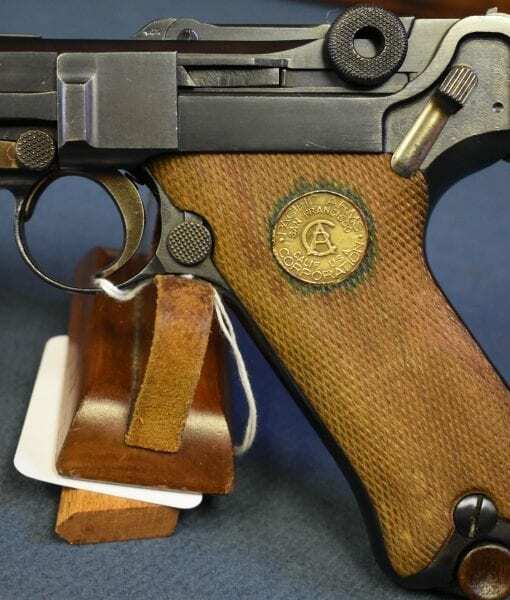 These “San Francisco Lugers” have been one of the most mysterious and sought after of Luger pistols and they seldom ever come up for sale unless an old collection is broken up.